Why would I leave the company I founded? What for do I work? 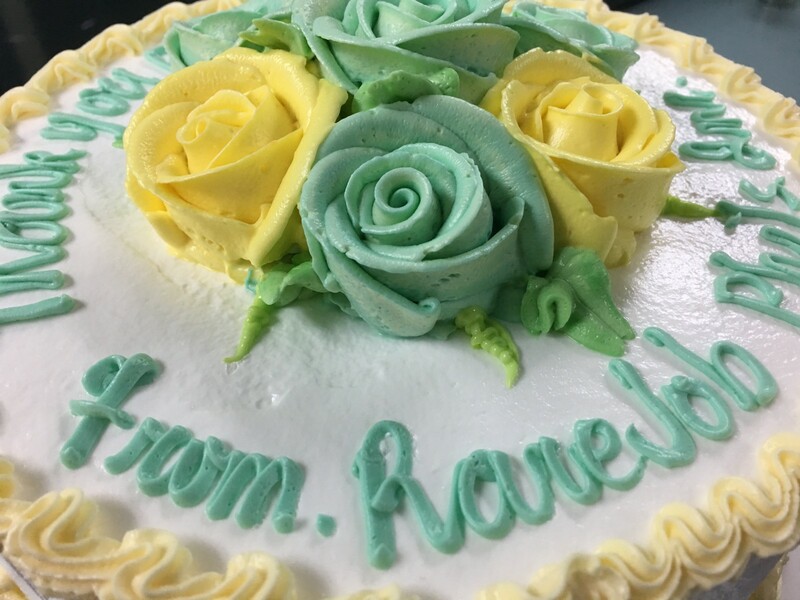 Today, RareJob Philippines staff held a farewell event for me at their Diliman office. RareJob is an ed-tech company providing online English tutorial service by thousands Filipino tutors for a half million Japanese. I founded it as a president back in 2007. The company got listed to Tokyo stock exchange market in 2014. Starting July 1, I will no longer be the CEO but a director of RareJob Philippines. Firstly, I’d like to say thank you to all the staff and tutors here. I think my 10 years with RareJob was so happy. Back in 2007, I was literally alone, without any Filipino acquaintances. 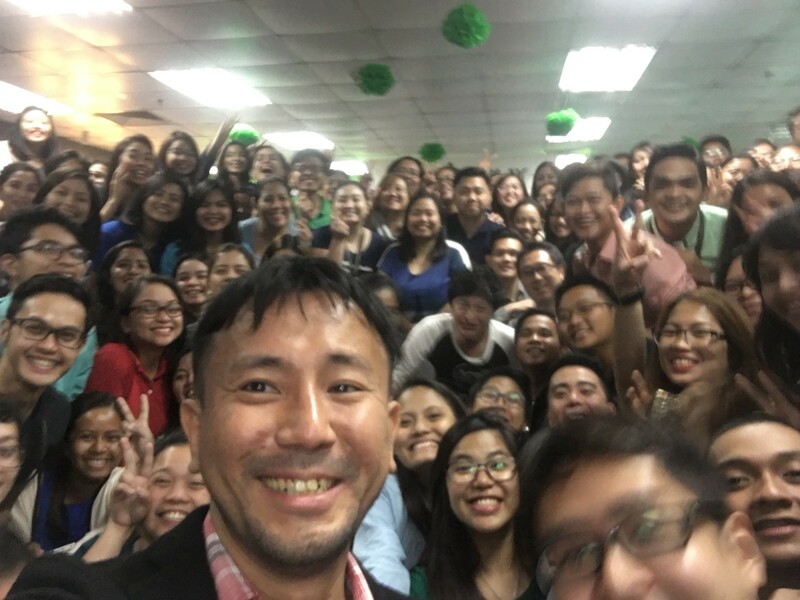 But now, I am surrounded by hundreds of Filipino staff and thousands of Filipino tutors, who love what they do in the company. And we also have hundred thousands Japanese who have learned English to get more chances to work with non-Japanese. So again, why do I leave the company now? If I say the answer simply, I personally want to do what only I would be able to do. In 2007, when RareJob had just started, the founders, Gaku-san, Shem-san, and I, did literally everything. I did tutor applicant screening, material development and tutor fee calculation. 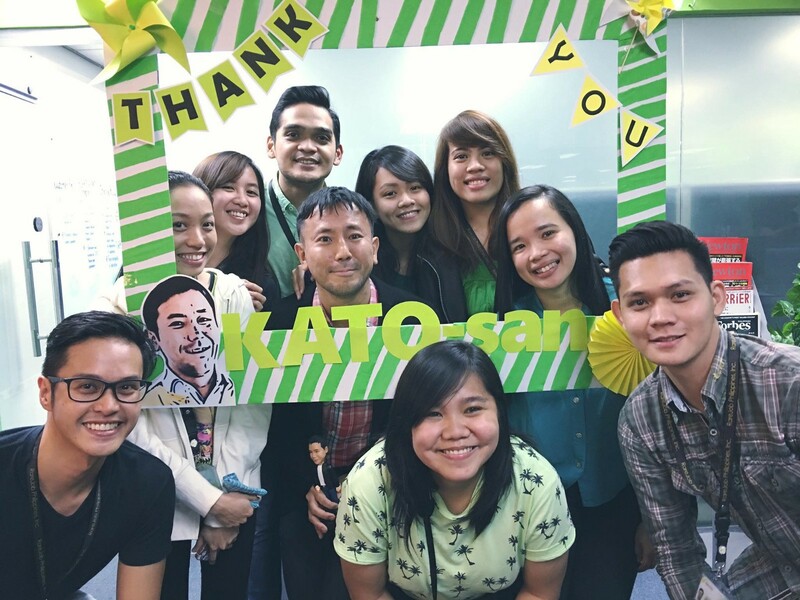 But as the organization grew, I delegated tasks one by one to Filipino staff. Eventually, I delegated even the president position in Japan to Gaku-san. So did I English tutorial things to Shionoya-san and Shimomata-san. So did I to Fujita-san and Inaba-san. And then I finally realized that the company has already matured enough to further grow without my involvement. Here in RareJob, there seems nothing that only I would be able to do anymore. I started to crave what only I would be able to do. After the announcement of my role change, I started to think about what would be the things only I would be able to do. In the past 10 years, I was caught by a question. Why is the Philippines still underdeveloped? If Filipinos have the potential to change the lives of millions people in developed countries into a better way, as shown in the company, why is the country still a developing country? In other words, why does this country have very limited number of newly-emerging companies? Most countries have developed together with the increase of newly emerging companies. Japan experienced rapid economic development after the world war Ⅱ, while Sony and Honda were born and grew. Although the country somehow enjoy its economic growth now, I wondered why only a few startups have been successful in this country. With those questions, I paid a visit to Shenzhen, China last month. That country also has several problems, from huge disparity, intense corruption to limited rule of law, which you have heard as problems in the country. But there are a lot of startups there. There, I found the reason behind the difference between China and Philippines. Simply speaking, role model existence or not. This makes the most difference. In Shenzhen, there are giant start-ups, like Huawei and Tencent. That’s why more and more Chinese begin their start-ups. More and more venture capitals invest. More and more government people try to create better environment for startups. Same things happened in Japan. But how about in the Philippines? Can you give me any name of any Internet company in the Phil, listed to stock exchange market? Which Filipino entrepreneurs, not American ones, do you admire most? I personally know some great companies and people but the absolute quantity of role model isn’t enough yet. So, what can I do for it? In Japan, hundreds of Japanese have experienced to be a founding president of a listed company. A certain percentage of them would be able to speak fluent English. But among them, only I would be able to understand well how Filipinos think, feel and behave. I have my experience and money in Japan. I also have a network with great people here. So, could developing a role model company be a thing a limited number of people including I would be able to do? 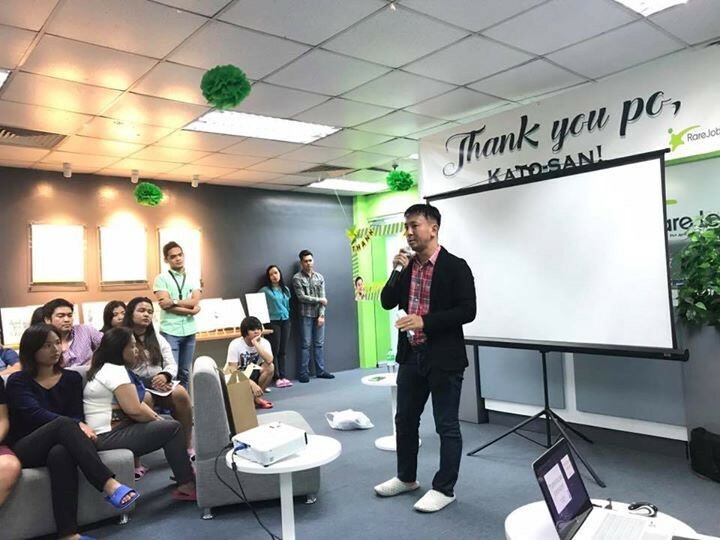 Shem, who is also a RareJob founder, and I also founded the coding bootcamp in front of GMA station, Quezon City. We help people without any background nor tuition fee to get full-time software engineer positions. To increase the number of Internet start-ups here, much more number of software engineers are needed. And we also started to develop new IT services with Filipino engineers of our network. I hope it will prevail in the country or globally. I’ll do what I believe only I would be able to do. I hope you also do what only you can do. Here in the company, there are a lot of things to do to realize RareJob’s service mission: “Encourage 10 million Japanese to speak fluent English” and the group vision “Chances for everyone, everywhere.” And I still love the culture of “RareJob Family”, which only you can further cultivate. I know this is selfish, but I’d like to entrust those accomplishments to you. Therefore, please let me know once you realize that mission and vision are de-prioritized in the company. I may be able to do something as the director and major shareholder of the company. Lastly, but not least, thank you for sharing your precious time in the endeavor of RareJob. I’ve been very much honored to be with you. I want to see more of your success and the company’s. Thank you very much.